Cool racecar vector. 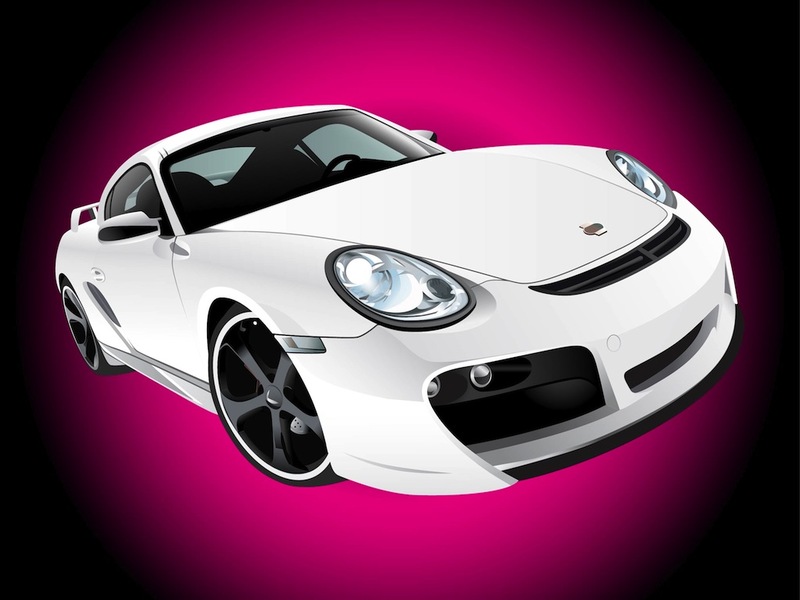 Automobile vector illustration of a Porsche model. Realistic and detailed illustration of the luxurious car. Perspective view of the vehicle, shiny surfaces on the new car. Free vector illustration for all automobiles, vehicles, cars, driving, speed, racing, luxurious cars and expensive vehicles design projects. Tags: Automobile, Car, Drive, Porsche Vector, Realistic, Speed, Transport, Vehicle.